Wednesday, Gordon turned down his final year option in order to test free agency. It has been said multiple teams are ready to come after the gold glover for big money and 4-5 years on a new contract, however, the Kansas City Royals will have their say and currently sit on the inside track, as Gordon has stated he would like to remain a Royal. The question is going to be how much money is Gordon going to require, and at how many years? The money, at the end of the day, likely won’t be the main issue, but for the sake of future roster moves, David Glass and Dayton Moore are going to hesitate to give Gordon a 4-5 year deal at a high price. With so many of the current players approaching expiring contracts, KC will need to have the wiggle room to work with younger players which have been key pieces to the recent success of the organization. Following the 2016 season, the Royals are going to need to figure out what to do with Eric Hosmer, Lorenzo Cain, and Mike Moustakas. After declining a $13.2 million option on Alex Rios, as well as a $3 million option on Jeremy Guthrie, Wednesday, the Royals are clearly trying to free up space for bigger signings. Thursday, the team announced they have picked up a $10 million option on Wade Davis, as well as the $5.25 million option on Alcides Escobar. Johnny Gomes, who was brought over late in the season to fill a roster spot, and better known for his tremendous World Series rally speech earlier in the week, had a $3 million option declined, making him a free agent. Gomes was seldom used and not likely to remain with the team. No fan wants to see Gordon go, and neither does a single person inside the front office, but what the Royals decide to offer, and whether Gordon is willing to take some type of home-town discount to stay, is yet to be determined. For those hoping for his return, the sooner a contract is announced by the two sides, the better. 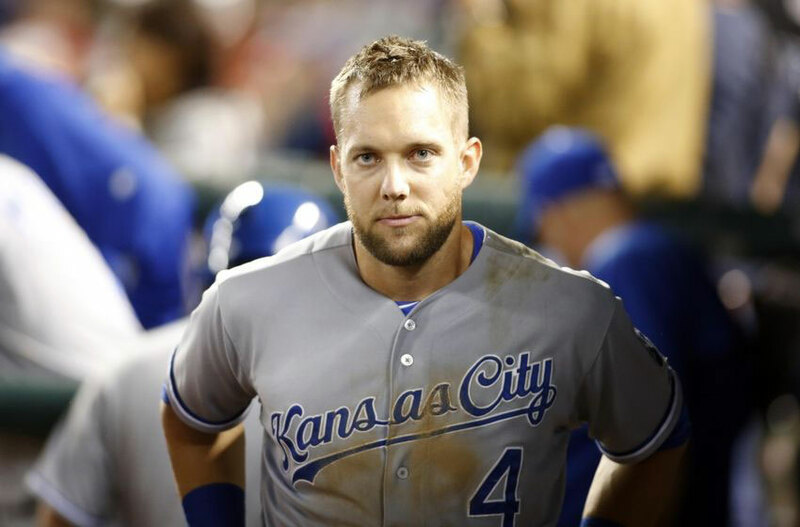 Should it drag out, it would likely mean the end of the Alex Gordon era in Kansas City. The season may be over, but 2016 opening day will be here before you know. Be sure to visit Tickets For Less to purchase your 2016 Royals tickets. With zero hidden service fees, what you see is what you get on all ticket purchases.